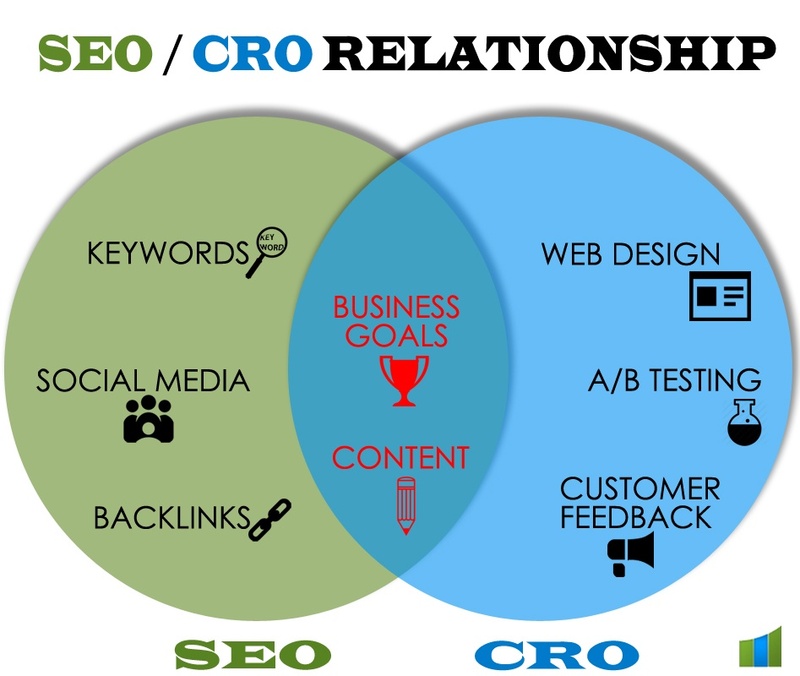 Our SEO and CRO Services can drive more traffic to your site and convert them! All of the traffic in the world means nothing if it's not converting into paying customers, sales, or clients. Here at Maven, we know that optimizing your conversion rate is an essential part of your digital marketing success. Increased traffic won't help you reach your business goals unless some of that traffic converts. Having your visitors perform the desired action once they land on your pages is the driving force behind increased revenue.